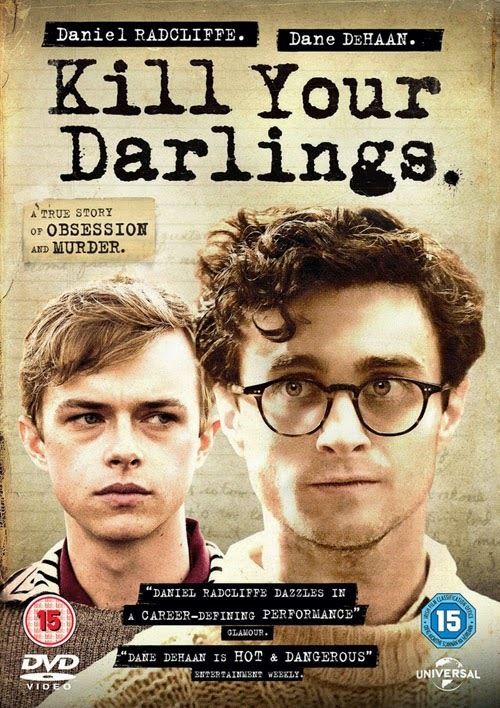 Home » Kill Your Darlings » Kill Your Darlings DVD & Blu-Ray UK release date. I did announce already announce on Facebook that Kill Your Darlings will be released on 21st April 2014 in the UK by Universal Pictures UK, but now the DVD & Blu-ray artwork is released now too which you can view below. 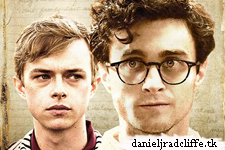 Historical drama starring Daniel Radcliffe and Dane DeHaan. The film follows a young Allen Ginsberg (Radcliffe) while he is attending Columbia University in 1944 and shows how the relationship he formed with his charismatic fellow student Lucien Carr (DeHaan) would pave the way for the Beat Generation of the 1950s. Through his friendship with Carr, who is the unwilling love interest of the much older David Kammerer (Michael C. Hall), Ginsberg is introduced to other aspiring writers William Burroughs (Ben Foster) and Jack Kerouac (Jack Huston) and the four young men take a hedonistic foray through New York seeking out inspiration while experimenting in all aspects of their lives. Unaware of the tumultuous path they have created for themselves, a difficult and unforeseen event will bring the group even closer together and mould them into the best minds of their generation.